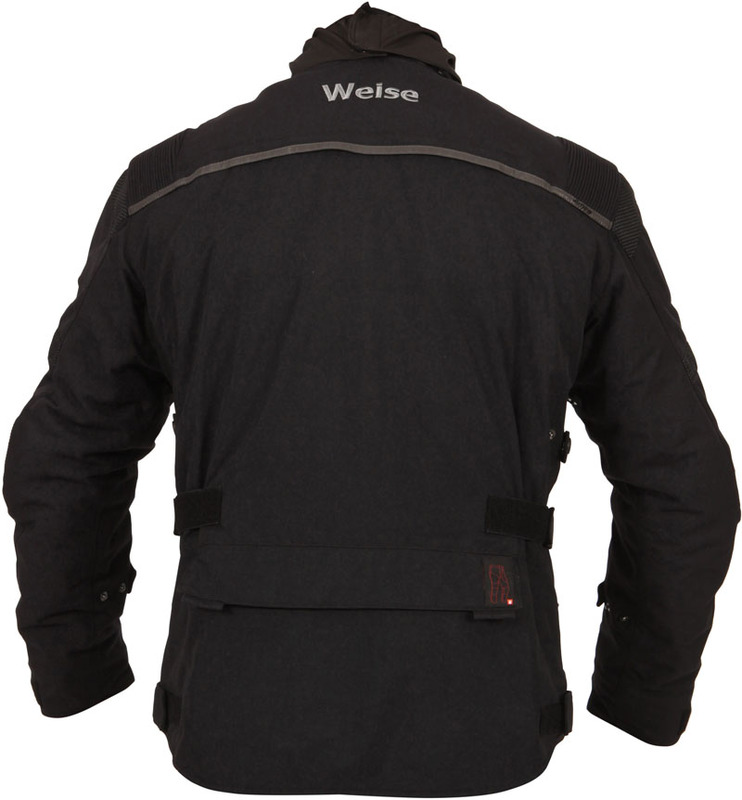 Adaptable, protective, comfortable and practical, the new Weise® Onyx Evo four-season jacket offers all-seasons’ riders the high specification, materials and features they demand without a premium price tag. 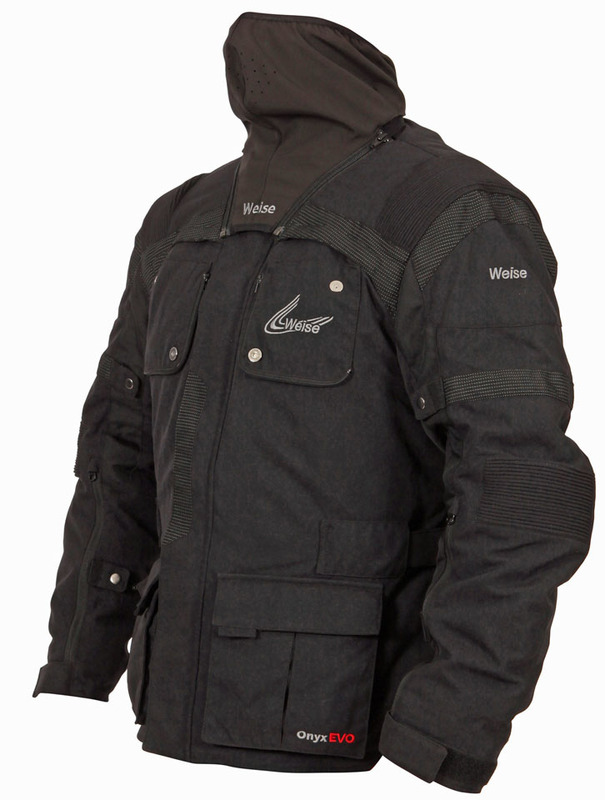 The Onyx Evo has a waterproof, windproof and breathable drop liner, for rainy conditions, and a 150-gram thermal quilted lining, plus a zip-on face mask, to keep out the cold. 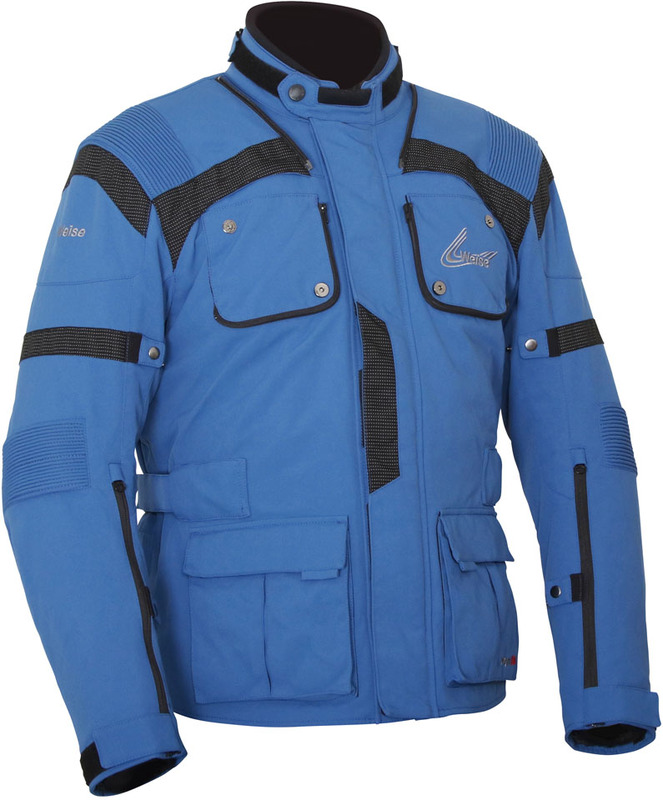 When the temperature rises, both linings can be removed and zipped vents can be opened up on the chest, arms and back, for cooling airflow. 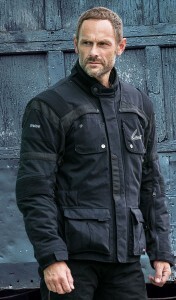 Removable Knox® MICRO-LOCK CE-approved armour features at the shoulders, elbows and back. This is soft to the touch and flexible, but locks when impacted, increasing the amount of energy absorbed by the protector. 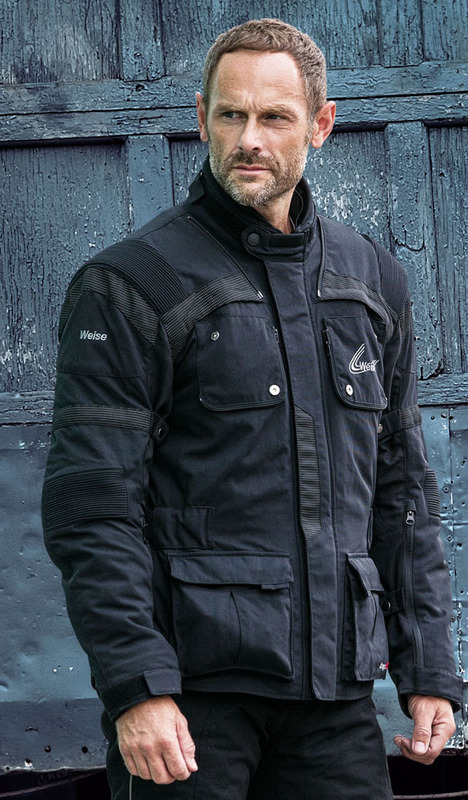 Velcro® adjusters at the waist and base of the Onyx, plus popper adjustments to the upper and lower arms and upper torso, reduce billowing at speed and prevent chill winds from creeping in. 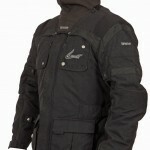 Stretch panels to the elbows assist in flexibility and freedom of movement. 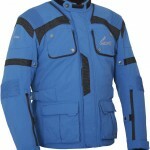 A selection of external and internal pockets, as well as a large pocket to the rear, (ideal for carrying a pair of waterproof over-trousers), offer plenty of storage for wallet, keys, etc. 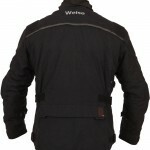 The WEISE Onyx Evo comes in sizes S – 5XL in a choice of classic Black or Navy Blue.